A porcelain veneer is a thin tooth shaped device made of porcelain that is attached to the front of your teeth to protect and/or improve the appearance of the tooth. A porcelain veneer is a cosmetic treatment used to restore the tooth that is chipped, misaligned, irregularly shaped, worn down, permanently stained, or used to fill gaps. For simple cases where aesthetic improvement is required combinations of bonding and teeth whitening may be used to improve the appearance of teeth however for serious cases, porcelain veneers are great options. Porcelain veneers require a very small amount of your original tooth to be removed, this is usually less than a millimeter. This is necessary as the veneer requires a certain fit on the tooth to retain the look of your natural teeth. This also creates a surface that is important for a permanent bond between the veneer and the tooth, as this is necessary for a correctly functioning and long-lasting veneer. The next best alternative to porcelain veneers would be resin composites. Resin composites are a tooth-colored filling that can be used in the same manner as dental veneers. Resin composites used in cosmetic dentistry can be used to replace porcelain veneers for many of the same issues that porcelain veneers are used for. Porcelain veneers have a distinct advantage over resin composites. The durability of porcelain veneers outlasts resin composites and can last from 10 to 15 years with proper care, whereas resin composites may last for 5 to 7 years. Porcelain veneers also require less maintenance than resin composites, this is because resin composites wear down faster than even normal fillings. The appearance of porcelain veneers is much closer to the look of your natural teeth when compared to a resin composite. It has translucent properties and it is hard to distinguish between the veneer fitted to your tooth or a natural tooth of the same shade. Unlike resin composites that can become stained, porcelain veneers are a smooth and nonporous material that resists stains. 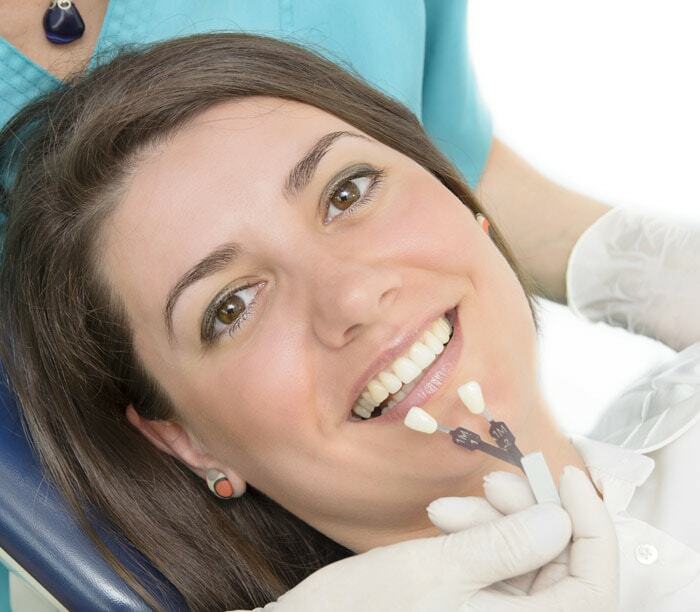 Additionally, the procedure to receive porcelain veneers is minimally invasive. As mentioned earlier only a small amount of the tooth is required to fit porcelain veneers. Receiving porcelain veneers is permanent and is not for everyone. If you have unhealthy or weak teeth, or your teeth do not have enough enamel, your teeth are severely misaligned, you have an unstable bite, or if you habitually clench and grind your teeth you may not be a good candidate for porcelain veneers. Typically, two visits are required to obtain porcelain veneers. On your first visit, you will receive an examination and your teeth will be prepared by having approximately .05 to .07 millimeters of enamel removed. Then an impression will be made of your teeth to make custom fitted veneers and you may receive temporary veneers. On your second visit, if you have temporary veneers they will be removed. The custom-made veneers will be fitted and inserted and once you approve the look of your veneers, they will be cleaned and polished. 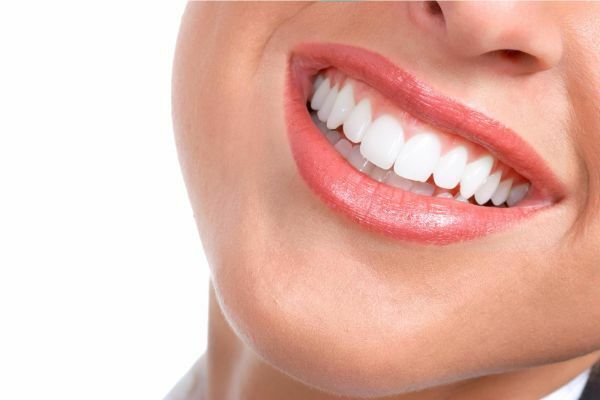 So if you are interested in porcelain veneers, contact our friendly staff on 03 9842 2677 or book online through our website and our dentists can consult you further regarding what may be the best solution for you.